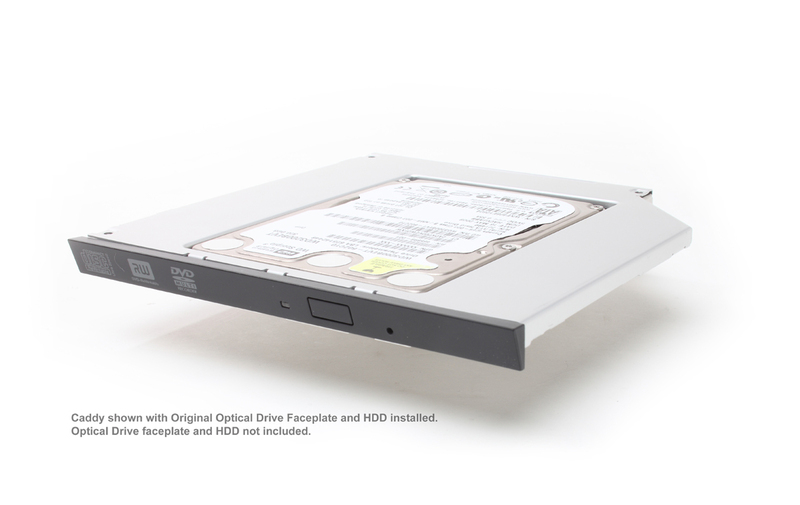 Add a Second Hard Drive (drive size up to 9.5mm in height) to your Asus laptop using your laptop's optical drive bay. Add it as a second hard drive in the laptop in lieu of a SATA Optical drive. 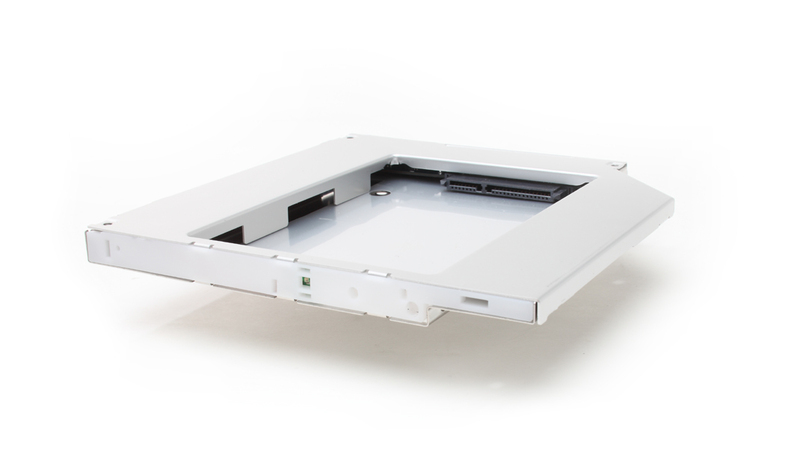 Transfer optical drive's faceplacte to the caddy for a perfect match. Click here to learn more.